Full Mooring Cover / Bimini Top to add some shade. 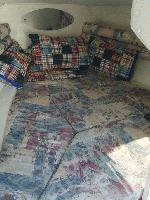 Cuddy Cabin with Porta/Potti - can sleep 2 adults. Trailmaster dual axle tandem trailer included. Freshwater use. Boat is currently docked at Yough Lake Marina. 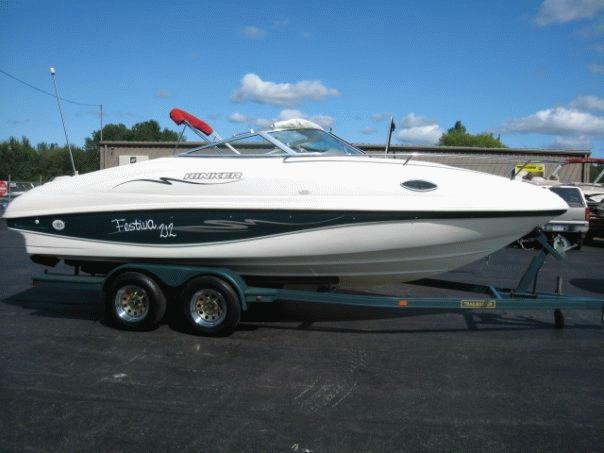 I purchased this boat 2 years ago, upgrading to a bigger boat. I have additional pictures if interested.